Ready to take your diving to the next level? More exploration, more excitement and more experience – this is what the PADI Advanced diving course is all about. 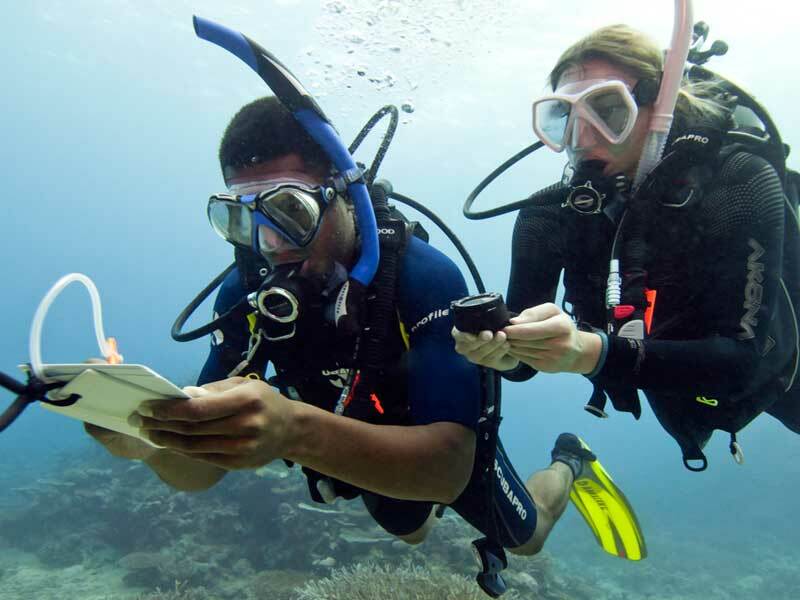 You don’t have to be an experienced scuba diver to take this course, PADI have designed it so that you can go straight into it after the PADI Open Water Course. This course is a great way to increase your confidence, skill level and number of scuba dives, all under the supervision of your PADI instructor. PADI’s Adventures in Diving manual provides information on more than 16 types of specialty diving, you will read and review the relevant chapters to the courses you have selected. 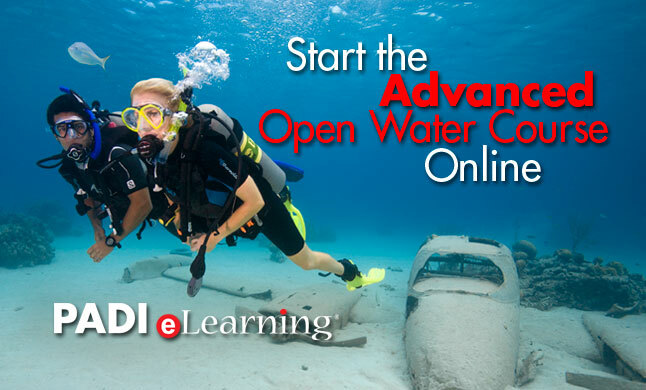 Or if you prefer, you can complete the PADI Advanced Open Water course theory before you arrive through PADI’s E-learning facility, click here to sign up. Dependent on the adventure dives selected, your instructor will review your knowledge development with you and provide a detailed briefing of the dive. Are you confident enough in the water, want to take it to the next level? Do the PADI Rescue Diver course with Diving Indo.